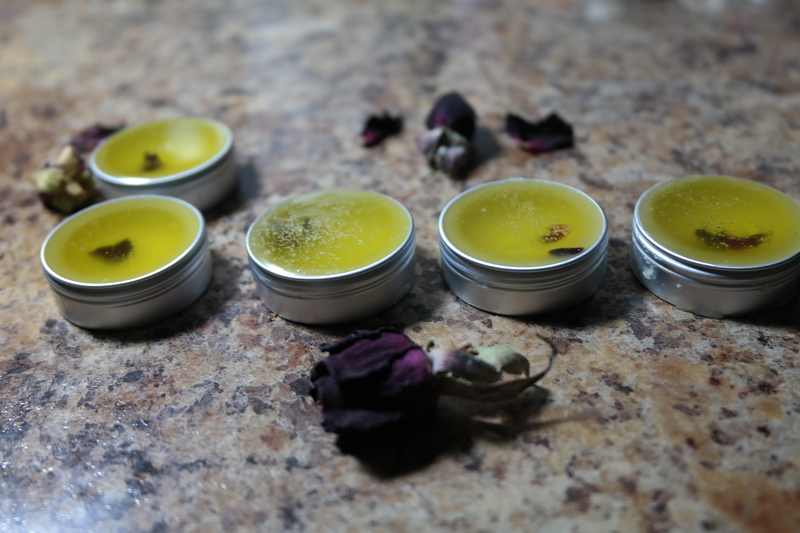 Hello everyone, I know a lot recipes of lip balm are all around, but I am putting a twist on this by adding olive butter and rose geranium essential oil. Olive butter is an amazing emollient and contains antioxidants, it is very light and easy to spread on the surface of the skin. If you are not too keen on using Shea butter, olive butter is a good alternative and softer one too. Melt your beeswax and cocoa butter in a double boiler or microwave oven, when they both melted down, add your Shea butter and olive butter and let the heat of the wax and cocoa butter melt the Shea and olive butter. Add the oils and rose petals and pour in a container. Leave it out to solidify and that is it people, your lip balm is ready to be used. It is very creamy and moisturizing , the rose geranium gives it a hint of fresh rose scent and a little goes a long way. Like I always say, I am not an expert, so please always do your research and make informed decisions. 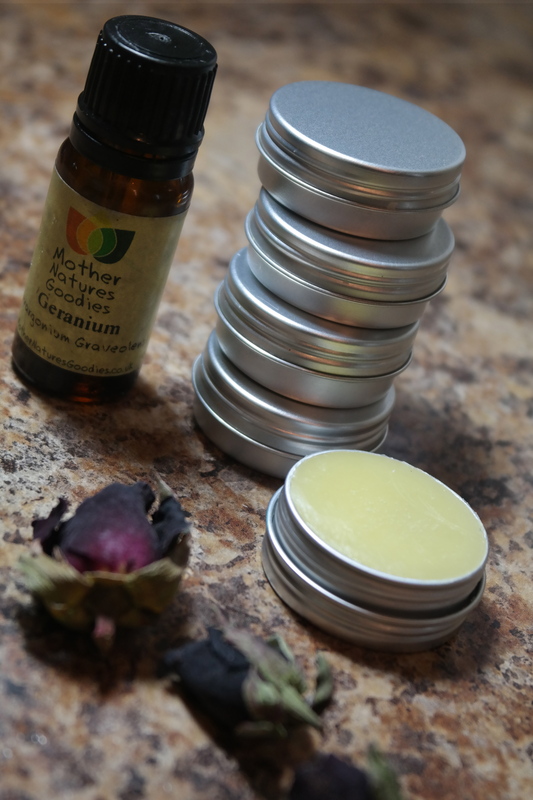 You can always change up the recipe especially if you are planning on making it as a gift for friends or family and you can even get a group of friends together and have a DIY night in making lip balms either way it is fun and easy to make.